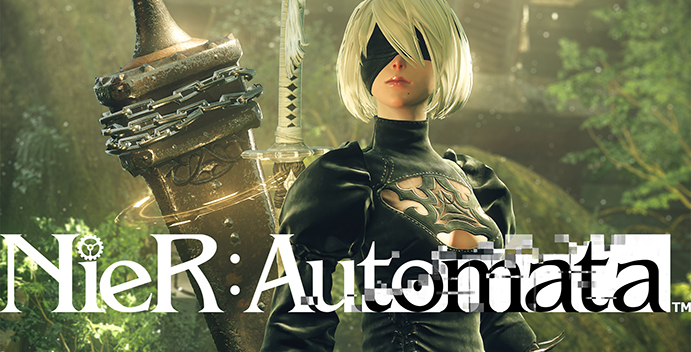 NieR: Automata is a new third-person action RPG follow-up to the 2010 cult hit, NieR. Offering a fresh blend of action and RPG gameplay styles, NieR New Project is currently being developed in collaboration with PlatinumGames, the studio known for its groundbreaking advancements in the action genre. The game's all-star development team is helmed by producer Yosuke Saito, known for his work on DRAGON QUEST X and NieR. The previous game's director, YOKO TARO returns for the new project as well as composer Keiichi Okabe, whose award-winning score to the original became one of the greatest accomplishments in gaming music. New to the series is character designer Akihiko Yoshida from CyDesignation, Inc., well known for his work in BRAVELY DEFAULT and the FINAL FANTASY series, as well as game designer Takahisa Taura, with Metal Gear Rising: Revengence to his credit.